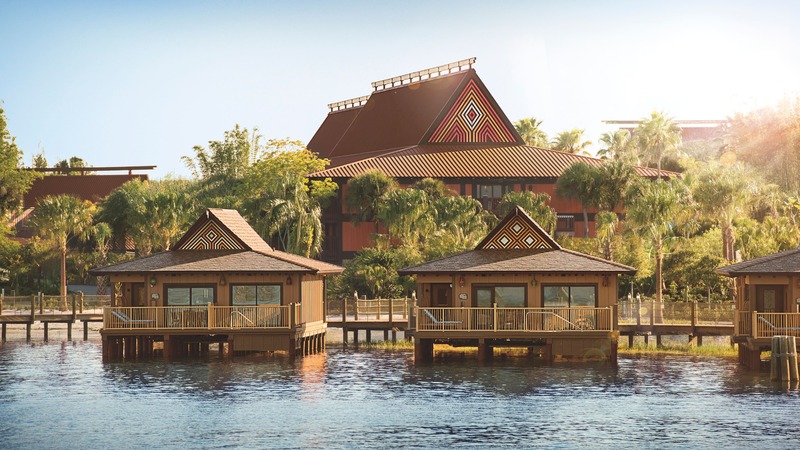 Indulge in culinary delights from the islands at the nearby Disney's Polynesian Village Resort. Savor tropical specialties from the South Pacific, Asian-infused dishes and American classics for breakfast, lunch and dinner. Experience the magic of Character Dining, sip Polynesian cocktails by torchlight and take part in the spellbinding Spirit of Aloha Dinner Show—a traditional luau feast.